Quality attractions and seven generations of industry experience make Steven Hill Fun Fairs your ideal event partner. 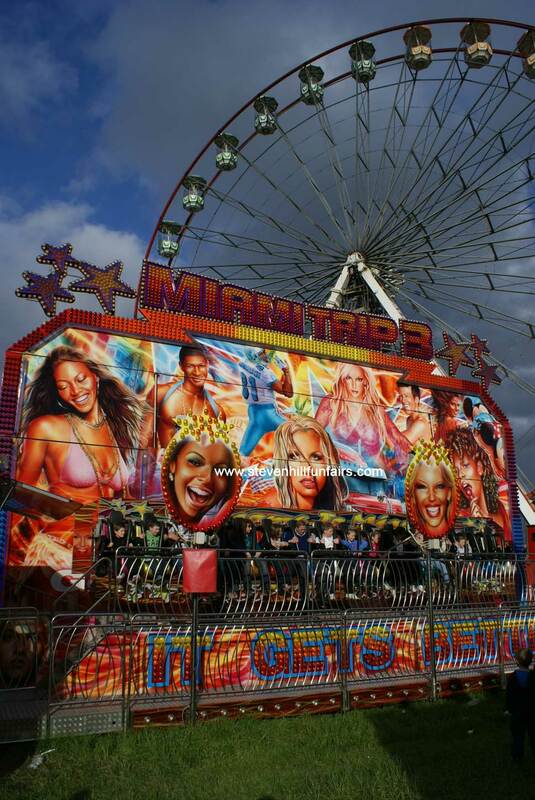 The very latest fairground rides and attractions are at your disposal, together with turnkey event management for those clients requiring a more complete solution. With bases in the Worcestershire and the North West of England, we are well placed to serve all corners of the UK, and have even participated in events as far away as Iceland and Norway. Our portfolio of rides and attractions are built by leading manufacturers and tested regularly by independent engineers. We operate in accordance with the Health & Safety Executive's HSG175 guidance for safe practice at fairgrounds and amusement parks, and carry full risk assessments and public liability. This site provides an introduction to the services offered by Steven Hill Fun Fairs, including some of the attractions available for hire. To discuss your requirements in more detail, give Steven a call on 07860 539651. We will beat any quote, without compromising on quality or service.